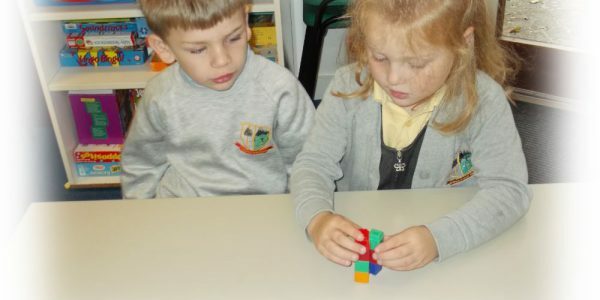 Thurnham Church of England Infant School – "At Thurnham School we learn to love and love to learn." School is now closed for this year’s two week Easter holiday. We return on Tuesday 23rd April (i.e. the day after Easter Monday). The next holiday is the one day Bank Holiday on Monday 6th May. The next main break is from Friday 24th May (a Staff Development Day) along with the following week being the main May week holiday (27th – 31st May). You can click here for slides from our 24.1.19 Phonics and Spelling evening and here for the slides from the Y2 Assessment evening of 7.2.19, a letter of praise for the school concerning its Phonics outcomes from the Government Minister for School Standards and for a letter of congratulation on the school’s outcomes from the Director of Education at Kent County Council, as well as newsletters to keep you up to date. Please click here for the full recent Diocese inspection report looking at the school’s Christian aspects and our wider educational standards. We were rated as outstanding in all areas. Also available are a letter of congratulation from the Diocese and a certificate of outstanding status. This link has a quick summary of key information about Thurnham C.E. Infant School. Greater detail can be found in various items on this site. If you have any further queries feel free to contact us! 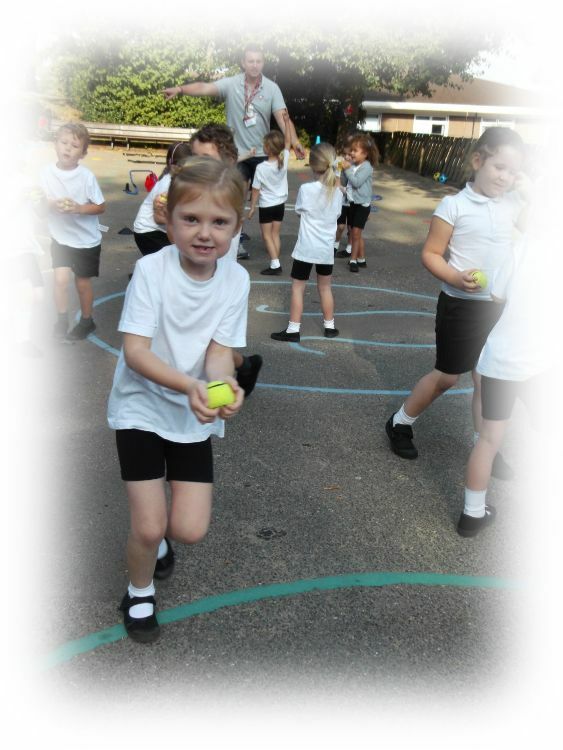 A brief introduction to life at Thurnham written by a Year 2 pupil is available by clicking here! Click the link above to view a useful calendar to act as a reminder of forthcoming events for very busy people! 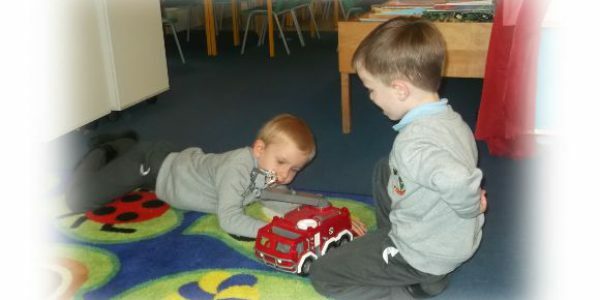 A Warm Welcome To Thurnham Church Of England Infant School! Please have a look around the website either by using the clickable icons or the menus near the top of this page. 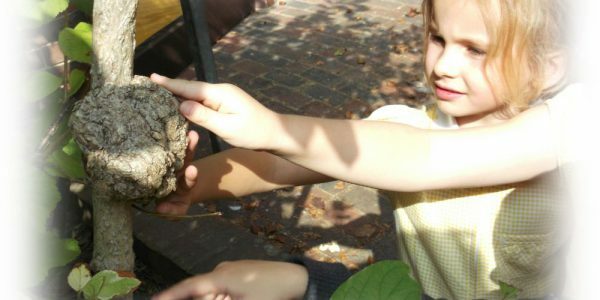 We hope you can sense the warm, caring and friendly nature of our school from what you see on this website. Thurnham is a lovely place to learn and to work, and our children and staff are happy people who work hard to make sure learning is fun and useful. This is a place of learning for all of us, not just children, and we’re all learning new skills and knowledge every day. We have wonderful parents and governors who always support us in any way they can. 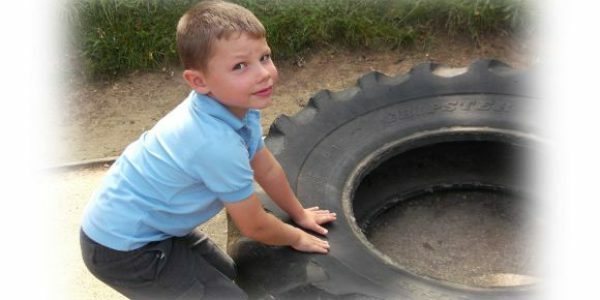 We give our children a broad, balanced curriculum and access to lots of lunchtime and after-school clubs. There are exciting projects and challenges that everyone can join in. Our children achieve very well whatever their abilities, and it’s important to us that everyone should have a chance to shine and achieve their personal best. Ofsted found our school to be outstanding, and recognised that we were all committed to improving our school all the time. We do our best to make our school a caring environment where people are included, supported and valued, and their efforts and achievements are celebrated. We all think it’s a very, very special place, and we hope you will feel this too when you come and visit. Thank you for looking at our website. I hope it will give you a taste of what our school is like.